As we all know that Windows OS is one of the most popular operating systems that has been ever made for computer devices. The main reason that the Windows OS is very popular is that it provides the users with a lot of features, security, great UI etc. Among all the features that it has to provide, security is one of the best things that the users can experience. And what if your lock screen gets disable, yes it’s possible you can do this in your windows 10 easily. 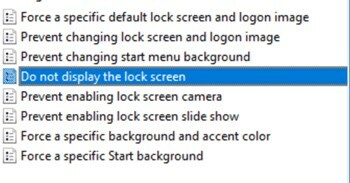 As the guide that we are going to discuss right below will help you to disable lock screen in your windows 10. And you can get in your PC without logging on your PC. So have a look on complete guide discussed below to proceed. The method is quite simple and easy and there are different ways to that and below we had discussed all of them. So have a look on all these methods below. 1.First of all press Win+R button on your keyboard and then type regedit and press enter. 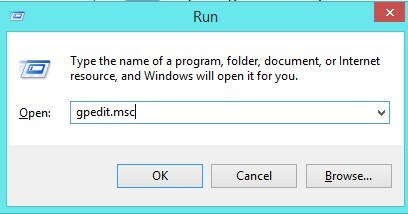 2.There you need to move to directory HKEY_LOCAL_MACHINE\SOFTWARE\Policies\Microsoft\Windows. 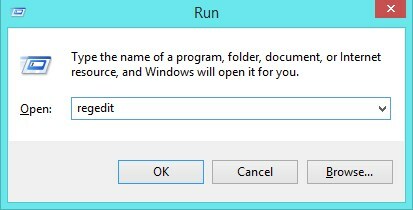 3.There you need to right-click on the directory named “Windows” and then select Key -> New to create new key there. 4.Rename the key as Personalization. 6.Rename this folder with the name NoLockScreen. 7.Now double click on the file and change its value to 1. 1.First of all navigate to the folder C:\Windows\SystemApps. 3.Now you can just add .off after the name of the folder to disable the lock screen. 2.Now you need to navigate to folder Computer Configuration\Administrative Templates\Control Panel\Personalization. 3.Now double click on option Do not display the lock screen. 4.Now there select the option Enabled and click on apply changes. So above discussion is all about How to Disable the Lock Screen in Windows 10. With this method you can easily disable windows lock screen and can directly get into your PC, Hope you like the guide, do share with others too. Leave a comment below if you have any related queries with this.